The Links Course at Cherry Creek in Riverhead will hold its annual holiday shotgun outing this Thanksgiving morning, November 22. Tee time is 9:00 a.m. The outing includes cart, range balls and a pre-round continental breakfast starting at 8:00. Entry fee is $50. 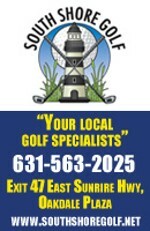 Visit the pro shop to register or call (631) 369-6500. 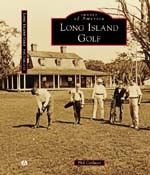 For more on Cherry Creek Links, home of Long Island's only par-6, check out the course flyover.